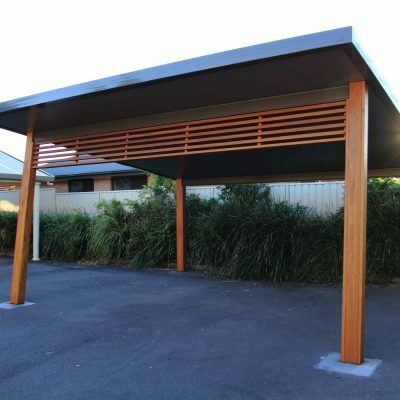 Modern, attractive designs and installation for carports. Newcastle and the Central Coast. Bring your outdoor area to life with a multi-functional carport that you can use for barbeques, birthday parties, outdoor dining, a play area for the kids or as a storage space for household items. 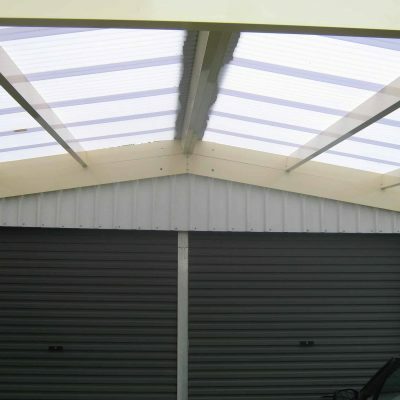 Your carport will prevent dirt and debris from landing on your car, avoid dents and scratches from falling branches and hail, as well as reduce the risk of damaged paintwork from bird and bat droppings. 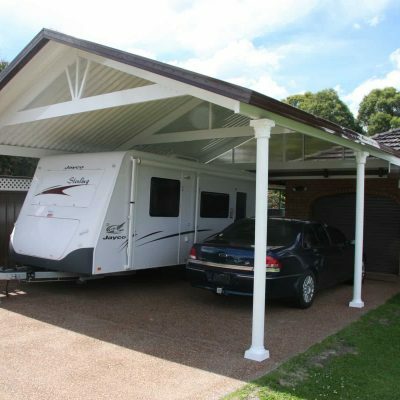 Carports are also a great way to protect you from the weather while walking between your house and car. 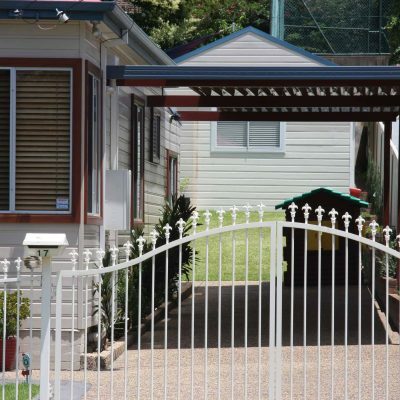 We’ll work with you to determine how you’ll be using the space, what kind of vehicles you are looking to shelter and local weather conditions, before providing a number of carport design ideas to choose from. Your outdoor carport can be free-standing or attached to your home or existing garage, with decorative features that will make it seem like a natural extension of your home. HV Aluminium has chosen Shademaster Shelter Systems as the major provider of single skin roofing panels for our Newcastle clients. 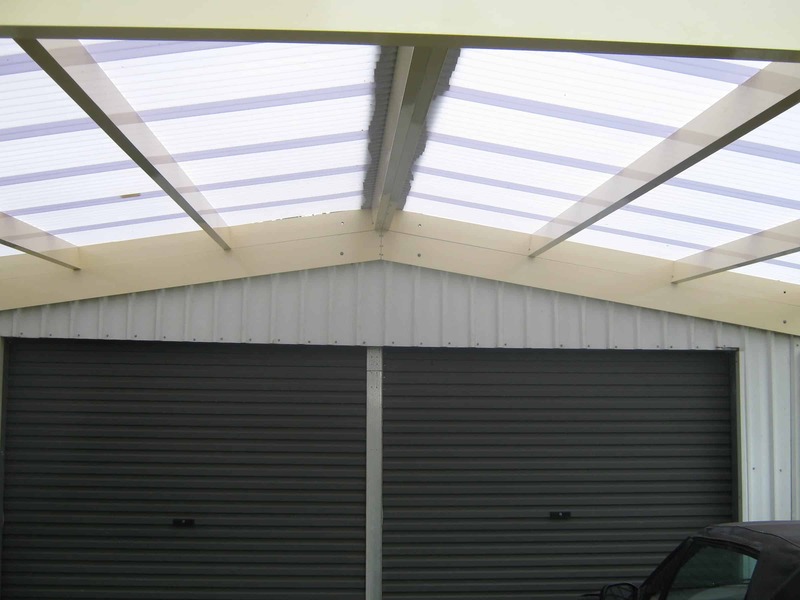 Our aluminium carports are 70% thicker and 40% lighter than most steel roofing. They are cooler than steel single skin roofs and won’t rust, which is ideal for coastal environments. 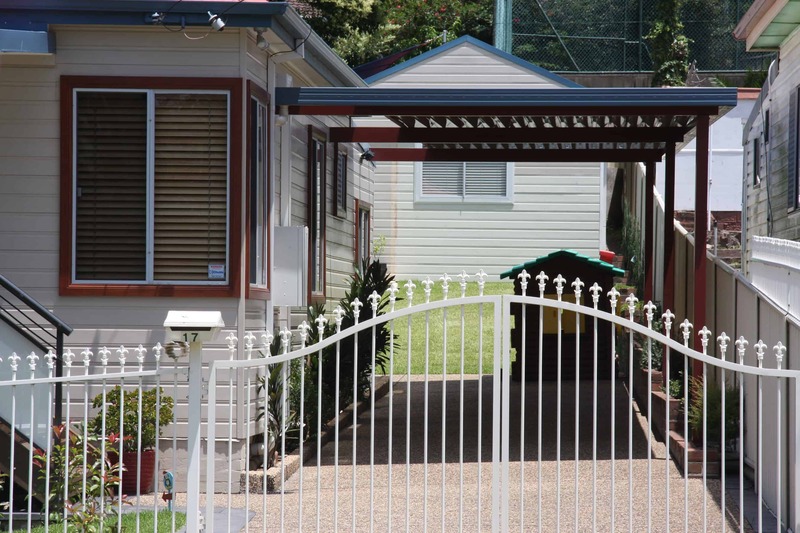 Your carport will also be personally designed and engineered to meet council and Building Code of Australia (BCA) regulations. 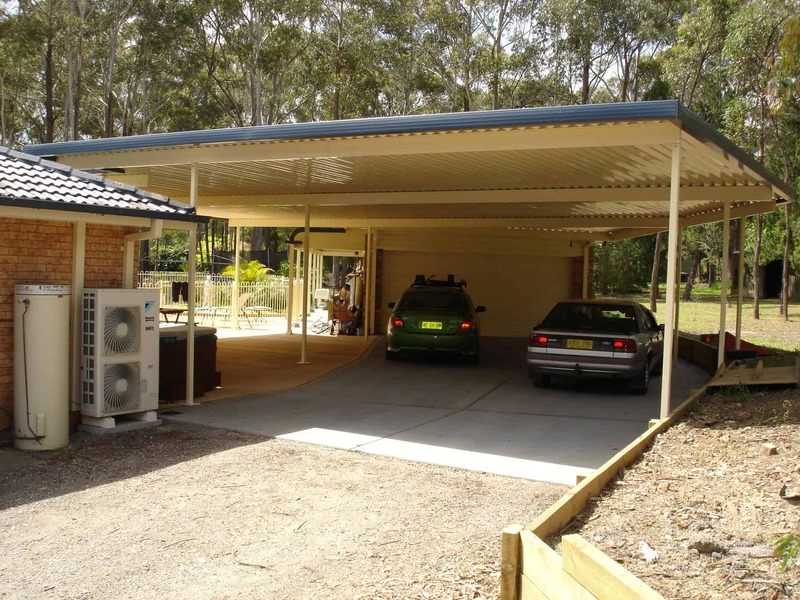 No matter what your budget, we will design a carport to suit your needs. 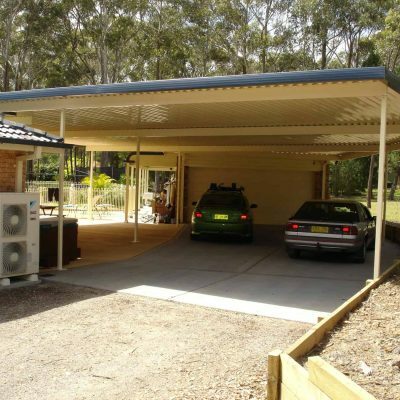 We’ll design a carport that’s individually tailored to your lifestyle. 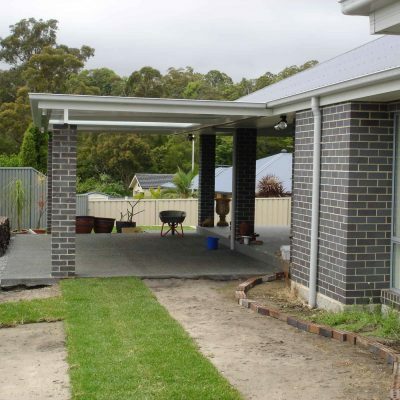 Your carport installation will be completed to the highest standard, with a 10-year guarantee and compliance with all Australian standards. 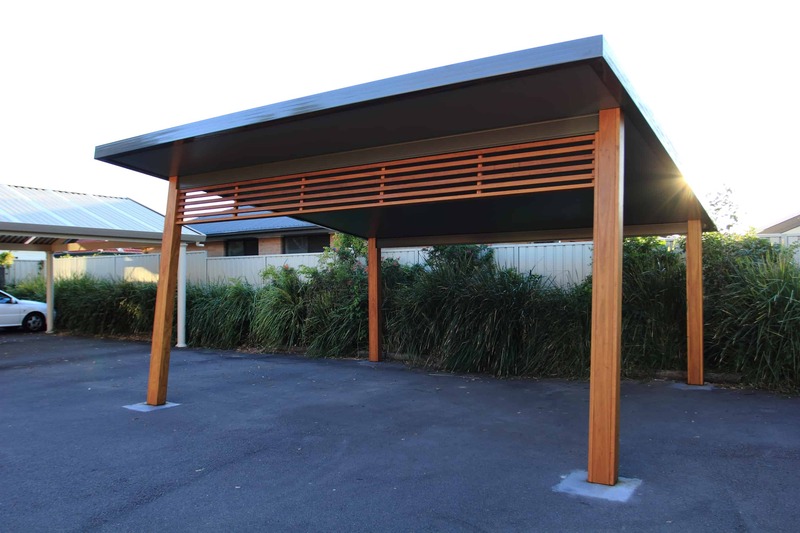 Customise your Carport with a choice of 52 colour combinations. Colour combinations can be selected for your roof, frame and ceiling. 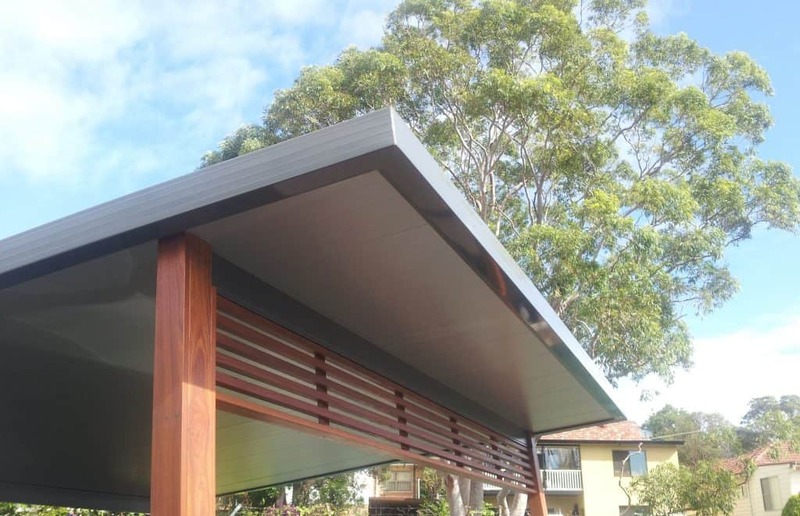 Each of our aluminium carports are designed specifically for the Australian environment, with a durable powder coat finish that offers resistance to corrosion, while providing a rich, long-lasting colour that will last the lifetime of your outdoor carport. 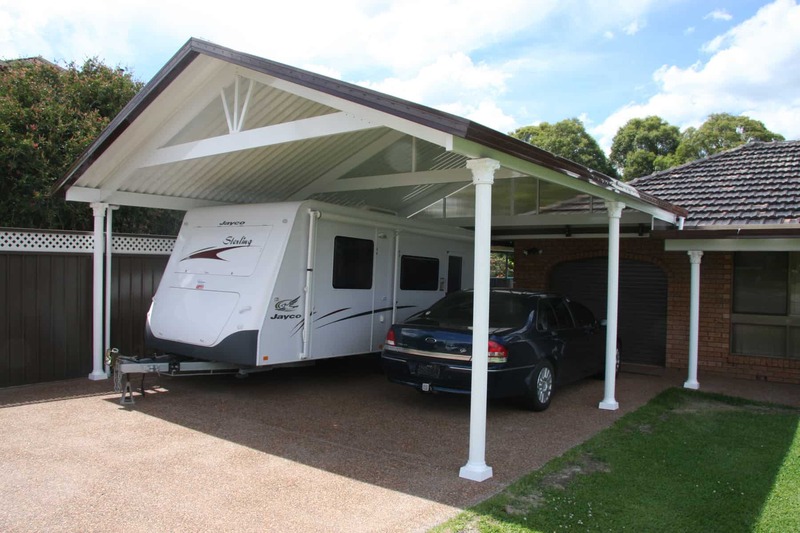 Carports are low maintenance and can be cleaned with a hose or a mixture of mild soap and water if required. 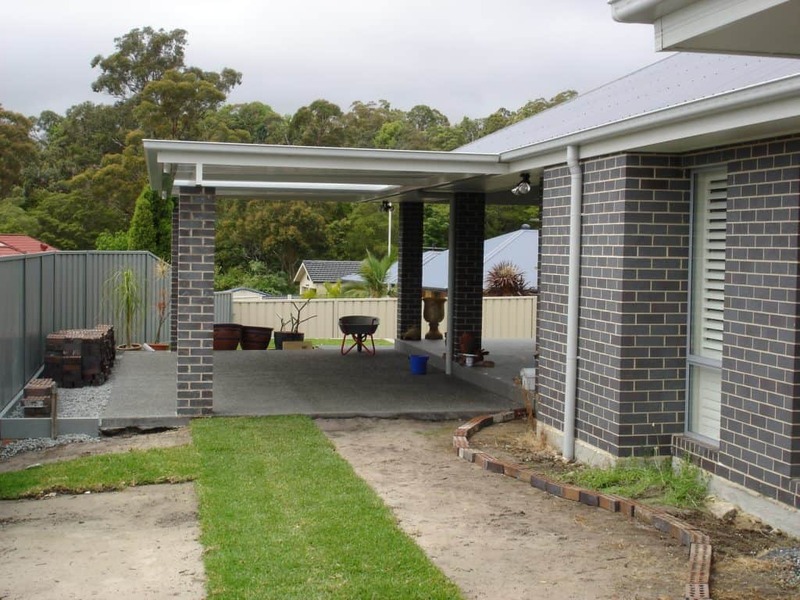 Your carport installation includes all gutters, downpipes and under-flashings, with concealed brackets and joints for a streamlined finish. See our range of carports below!